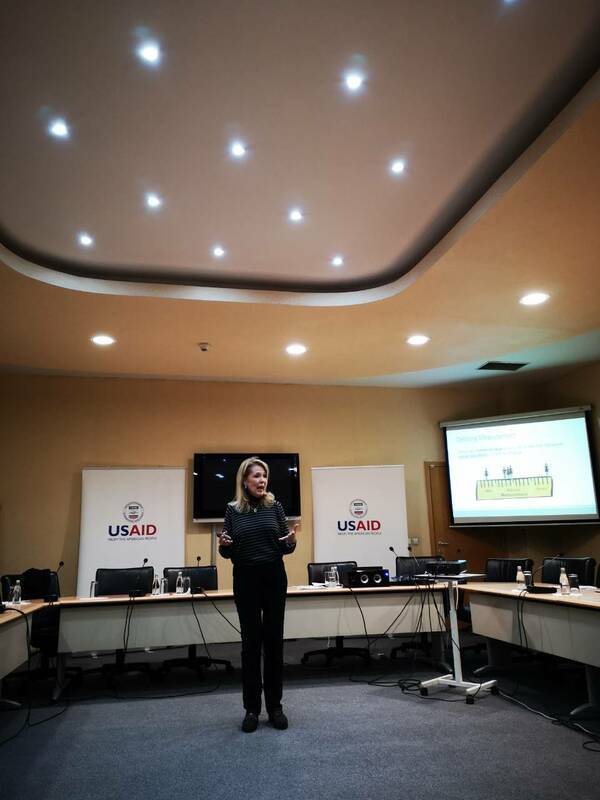 In October 2018, MEASURE-BiH delivered 30th training course within its Research Fellows Program. The three-day course on Applied Measurement for Evaluation was led by Prof. Ann Doucette from TEI and Claremont Graduate University. 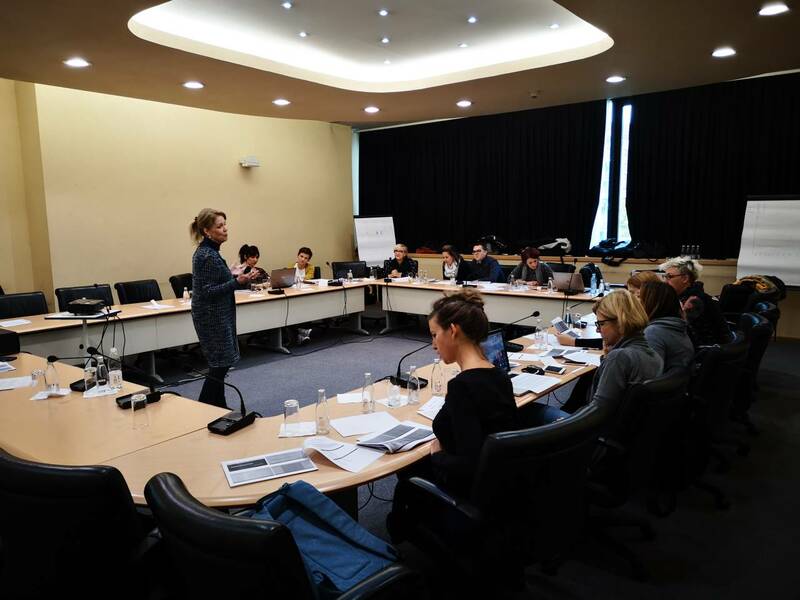 The course that took place in Sarajevo from October 2 to 4, 2018 focused on measurement as an important prerequisite of successful evaluations. More information about this course is available here.